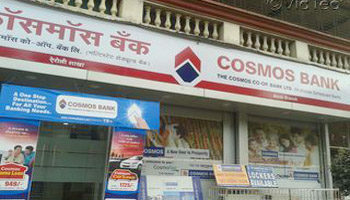 Cosmos Bank hacking not perpetrated by major group? The website quotes Brijesh Singh, inspector general of police (state cyber police), Maharashtra Police, who is heading the special investigation team to buttress its claim. Singh tells Information Security Media Group that the attackers used anti-forensic tools.